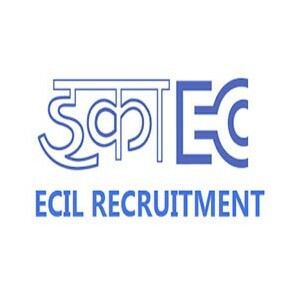 Technical Officer: Applicants who have completed Engineering Degree in Computer Science/ Electronics and Communication/Electrical and Information Technology with minimum 60% marks or equivalent from a recognized Institute for ECIL Recruitment 2018. Scientific Assistant: Applicants who have Diploma in Engineering with at least 60% aggregate marks or equivalent from a recognized Institute for ECIL Recruitment 2018. Junior Artisan: Applicants who have ITI (2 years duration) in the trades of Electronics Mechanic /Electrical / Instrumentation or equivalent from a recognized Institute for ECIL Recruitment 2018. Eligible & Interested Applicants can download notification in Official website page in www.ecil.co.in ECIL Walk-in Interview 2018.